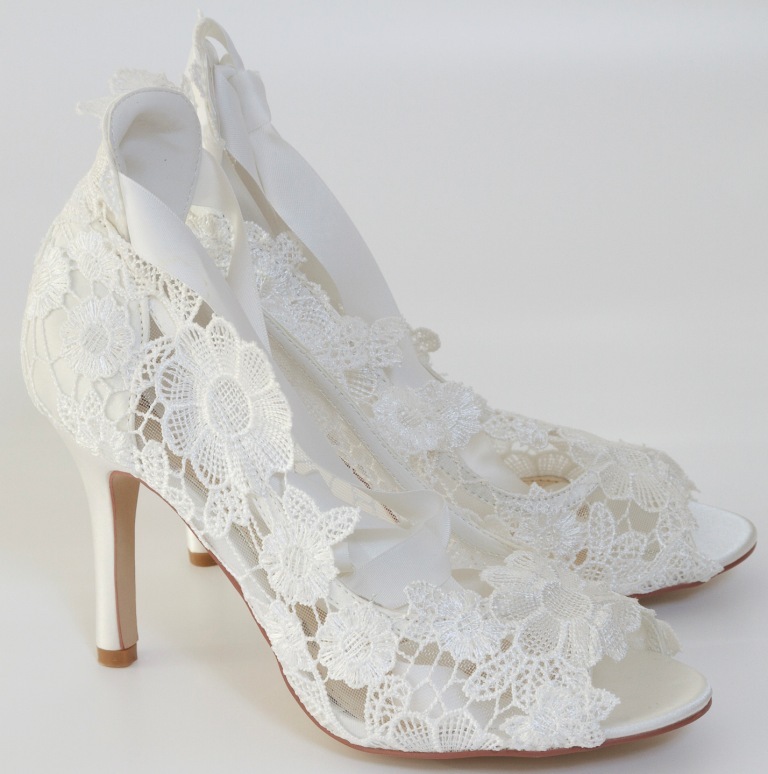 We are delighted to be a stockist of Perfect Bridal Shoes in our Perth and Dundee boutiques. These shoes are inspired by catwalk fashion and vintage styling and are perfect for brides looking for quality, design and comfort for their special day. Prices range from £75 - £105.